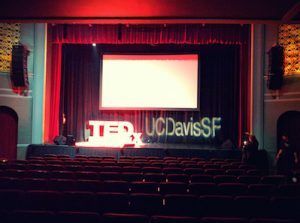 TEDxUCDavisSF started as a project by a group of friends and MBA students passionate about the power of ideas. The “UCDavisSF” denotes that the organizers are students or alumni of the UC Davis Graduate School of Management who live in the Bay Area and would like to start the conversation in San Francisco. 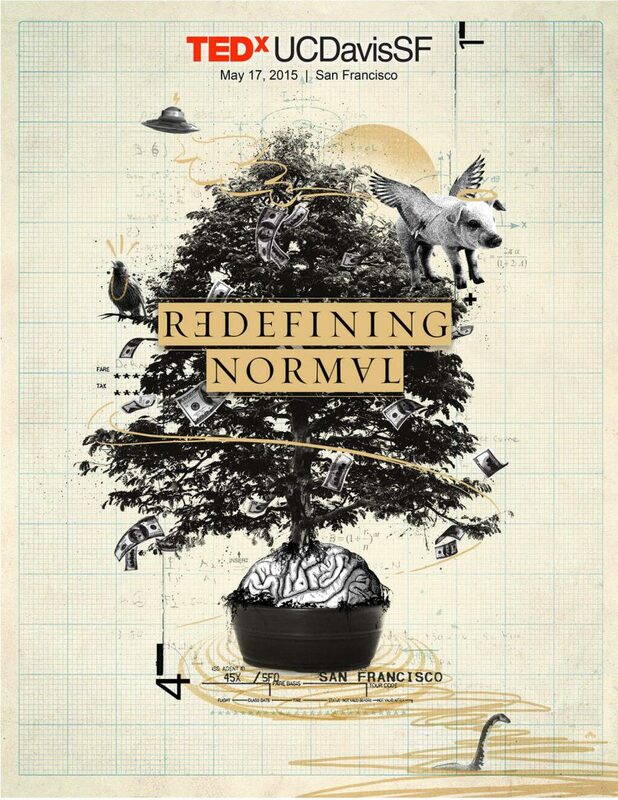 On May 17th, 2015, the inaugural event, Redefining Normal, was held. Some 200-people experienced something special on that day: a way to hear new ideas and connect with passionate people around them. On March 5th, 2017, we held our sold-out Connect event at the Marines Memorial in San Francisco. With much anticipation, our third event is about to become reality on April 29th, 2018. We look forward to celebrating the stories, ideas, and innovations of local change-makers, artists, and innovators effecting positive changes in our community.